What is a HRA medical plan? Home / Employer Health Insurance / What is a HRA medical plan? HRAs, which stands for Health Reimbursement Accounts, are one of the most popular types of alternative health plans in this day and age. They save employers and employees a lot of money and are very convenient to use. They’ve become somewhat less popular since the advent of Obamacare, which placed restrictions on how HRAs can be used. Obamacare specifically placed restrictions on the tax benefits that employers can get from HRA plans. 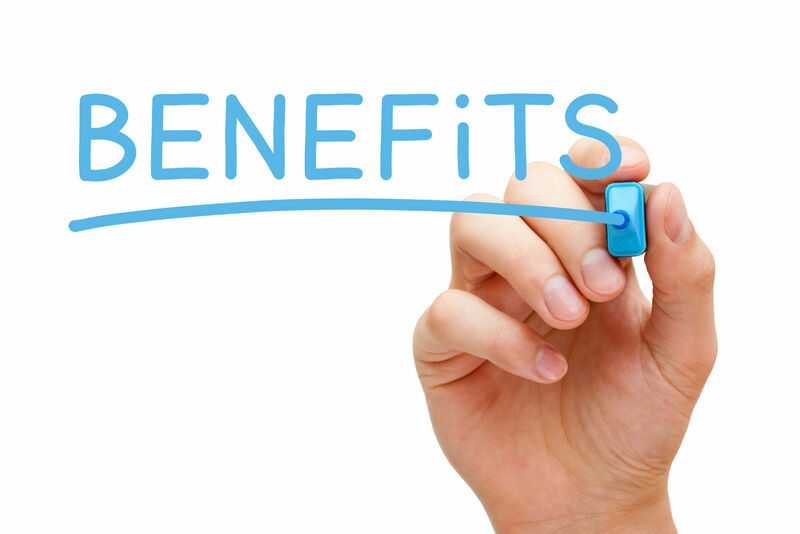 However, there are still significant tax benefits for both employers and employees. HRA plans are very flexible and can be used for many different expenses. They can even be used for dental expenses. To learn more about HRA plans, read on. To learn more about HRA plans, read on. Don’t forget to also enter your zip code above to get free health insurance quotes and find the right plan for your needs! The passage of the Affordable Care Act, also known as Obamacare, drastically changed the way that many employers administer their HRA plans. Previously, employers did not have to package HRA plans with traditional health insurance plans. However, Obamacare requires that employers package HRA plans with their health insurance plans. Otherwise, they will face tax penalties. These tax penalties vary by the size of the company, but they can be quite severe. 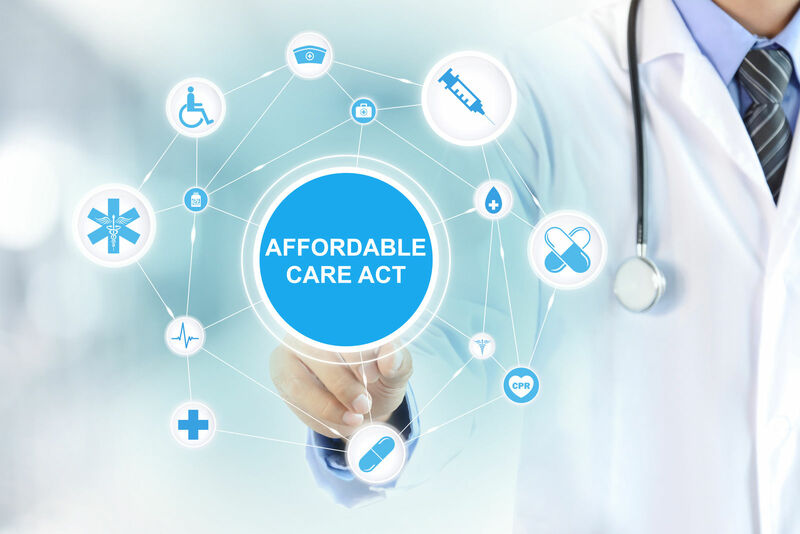 This means that nearly all employers that offer HRA plans also offer standard health insurance plans, although the standard health insurance plans may be less comprehensive than they would be if the employer did not also have HRAs. 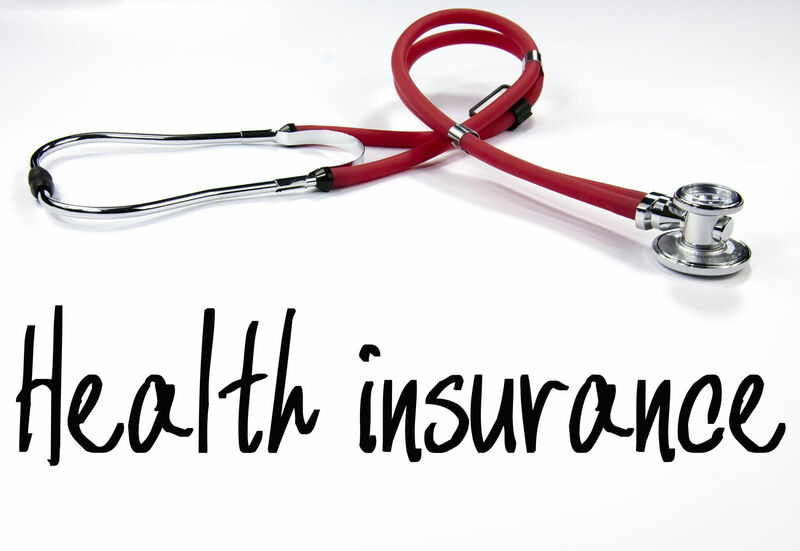 In general, HRA plans cover all of the medical expenses that your standard healthcare plan does not cover. Those expenses can be out-of-pocket expenses, co-pays and any other sort of medical bills that your standard healthcare plan does not cover. Of course, which expenses your health care plan doesn’t cover will vary. Many employers that package a healthcare plan with an HRA will choose a healthcare plan that will result in many out-of-pocket expenses for their employees. This is not necessarily a big problem if the employer also makes generous contributions to the employee’s HRA account. 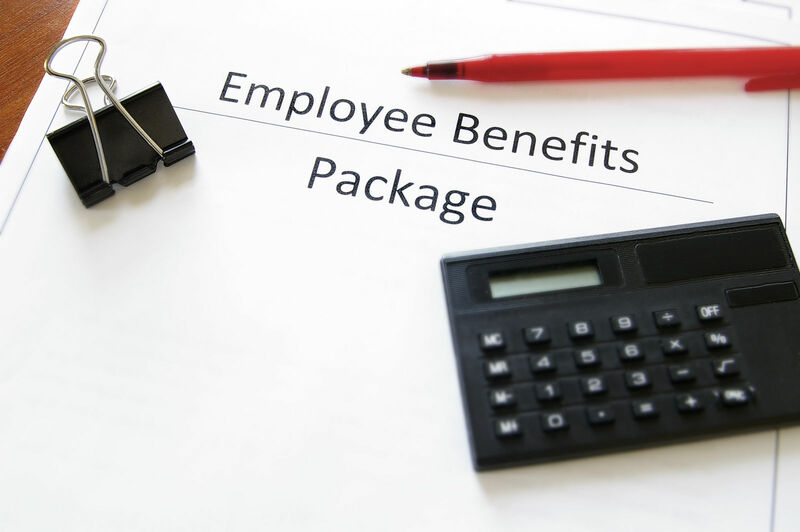 The tax advantages for employers offering HRA plans differ based on how these plans are structured, how big of a company it is, and the contributions of the employers make to the plans. The most important of these factors is the contributions made to the plan. There are significant tax credits based on the amount of these contributions. In fact, this is one of the main reasons that employers offer HRA plans. Using these tax credits to their fullest extent can be complicated, but this is not something that you need to worry about as a policyholder. There are significant tax deductions associated with out-of-pocket healthcare expenses. For example, reimbursements from an HRA plan are tax-free as long as they are used for qualified expenses. HRA plans cannot be used for tax purposes if they are used for plastic surgery or other elective procedures. Of course, HRA plans would likely not reimburse the employees in the first place for these procedures. However, even if your HRA plan is willing to reimburse you for elective procedures you should not attempt to claim these procedures as tax-free income. This may get you into a great deal of trouble with the IRS. HRA plans are funded solely by employer contributions. Contributions from an employee are not allowed within the structure of HRA plans. Often employers will save money by getting cheaper health insurance plans and then put some of this money into HRA accounts for the employees. Some employers, however, keep their same health insurance plans and add HRA plans for the employees as an additional benefit. Either way, the important thing to know is that you do not have to contribute in any way to an HRA plan. In theory, it should be easy to use an HRA plan with a standard health insurance plan. 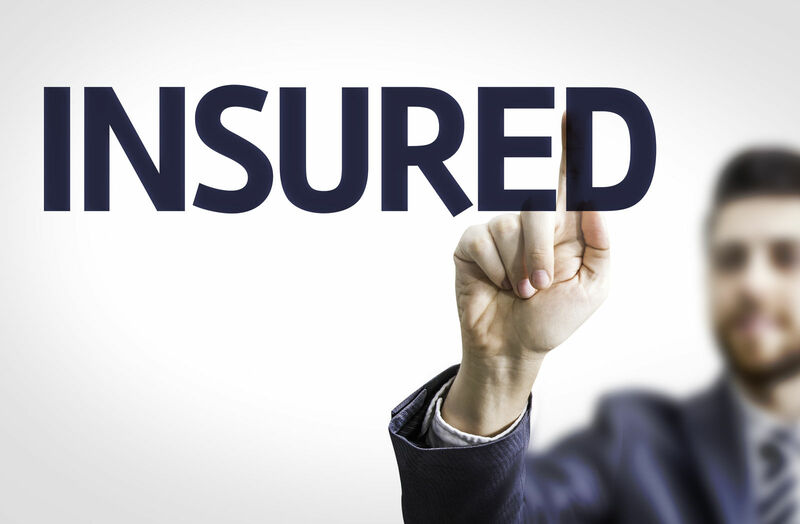 Simply use your regular health insurance like you normally would, and pay for anything out of pocket that this health insurance plan does not cover. After you’ve paid for medical expenses out-of-pocket you can submit to your HRA administrator for reimbursement. As long as they’re allowed under the terms of the HRA plan, you should be reimbursed promptly. However, if these expenses are not allowed under the terms of the HRA plan, you may not be reimbursed. Make sure to be knowledgeable about the limitations of your HRA Plan before you get any medical care. Some HRA plans can be used for dental care as well as regular Health Care. This is not the case for all plans, but an increasing number of plans offer some coverage for dental care. The plans that do offer dental care coverage often cover the most basic exams and cleanings as well as emergency expenses. 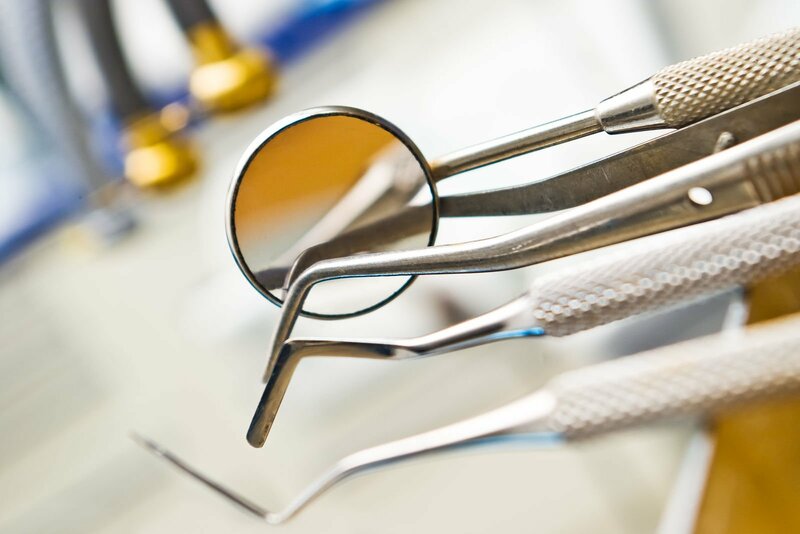 HRA dental plans typically do not cover elective dental procedures. Make sure to do your research into your specific HRA plan to see what the dental care coverage is, if any. There is a chance that both you and your spouse will have HRA plans. If this is the case, you and your spouse should both look carefully into the specifics of the plan to see where the coverage overlaps and where it is different. You should make sure to submit your out-of-pocket medical expenses to the correct plan, whichever one will cover these expenses. Many people find it simpler to both be on the same health plan, but this is not necessarily to your advantage. You may have to do a lot of very boring reading to find out what the best health insurance situation is for you, but keep in mind that it will be worth it in the end. In conclusion, HRA plans are predominately a good thing for employees because they cover out-of-pocket expenses that are not covered under a standard health insurance plan. 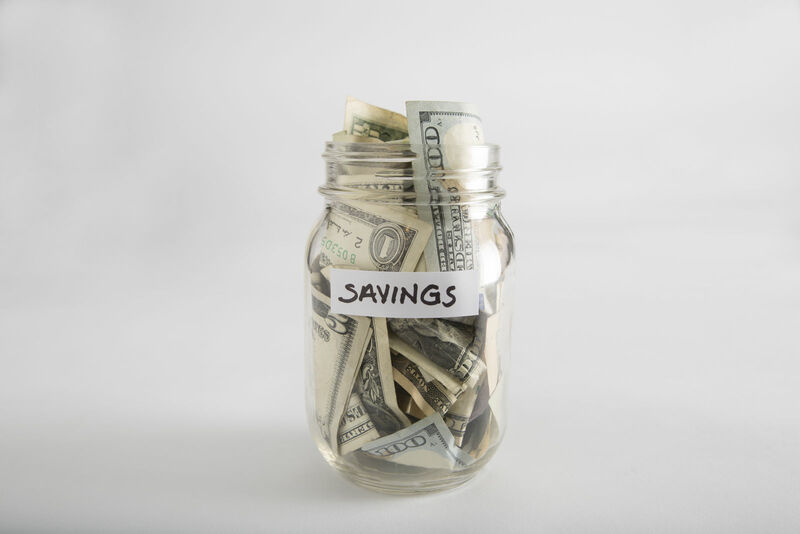 However, an employer may attempt to save money by switching their employees to a less comprehensive plan but adding an HRA account. In this case, whether the situation is better or not depends on the new plan and on the HRA account. As previously mentioned, some employers will simply add an HRA plan as an added benefit for employees, especially if the employee moves up in the organization. Whether you’re an employer who needs to insure an entire company or just one person looking for individual coverage, we’ve got your back. Enter your zip code in the box below to get free health insurance quotes based on your own unique needs and budget!